Halloween always bring about a magical time of the year. 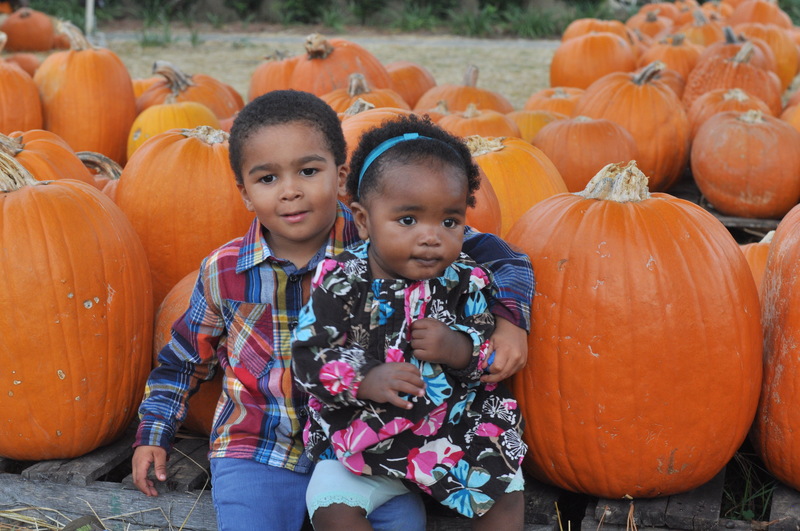 The weather has actually started to cool off a bit, kids start getting excited about ghosts and goblins and it allows for the obligatory pumpkin patch trip and pictures. 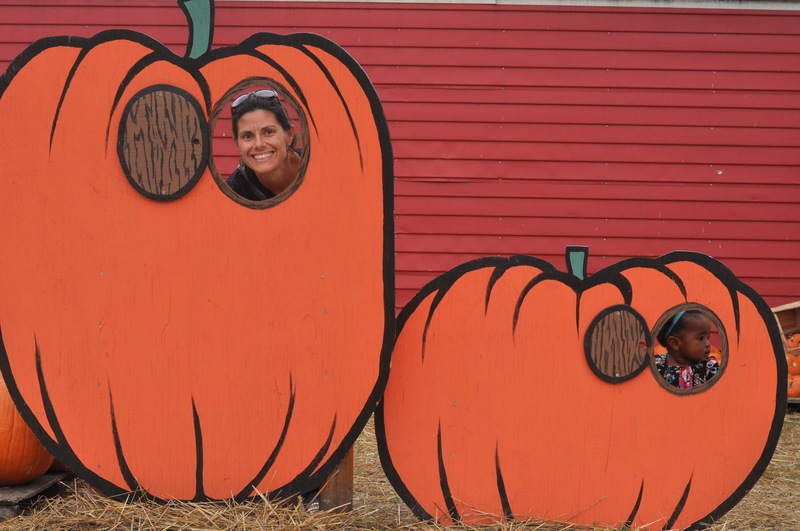 We did not make it to the big corn maze and pumpkin patch this year, but there is still a nice pumpkin patch close to us and the kids were excited to go. 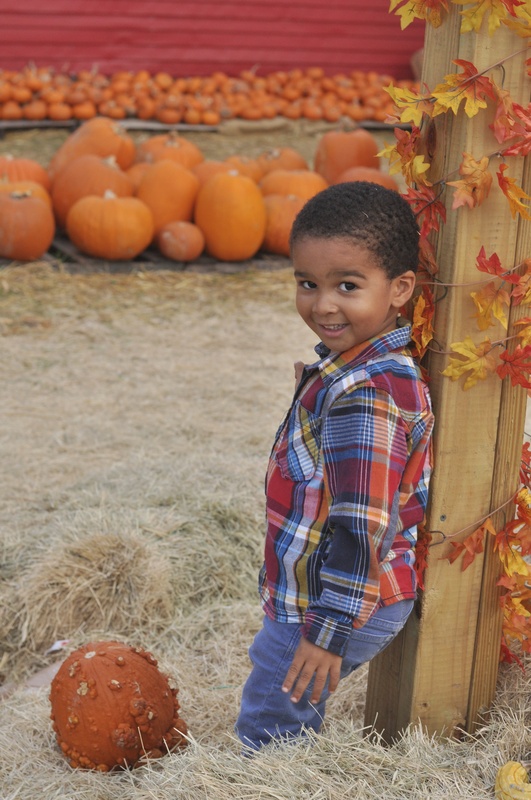 A few nights before we went, I stopped to pick up a small pumpkin for a school decorating project and this only served to ignite Nolin’s excitement. Instantly all the pillows in our house became pumpkins among the one small pumpkin. 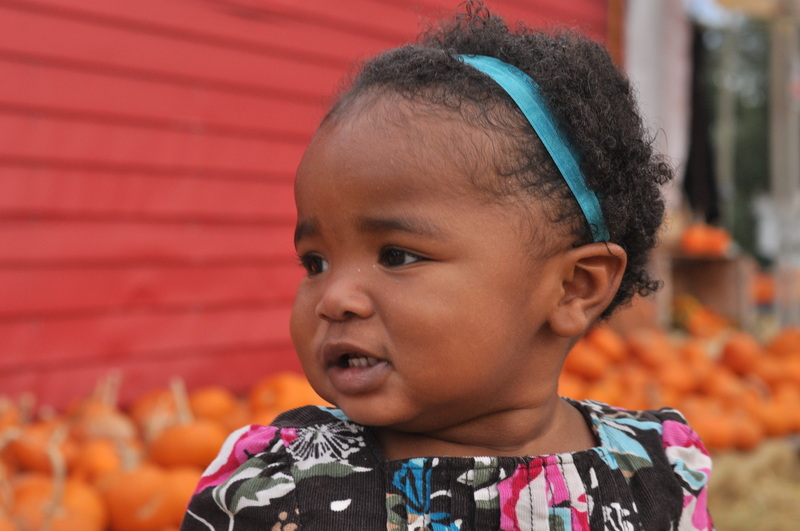 We were then repeatedly asked to pick a pumpkin from the patch to take. 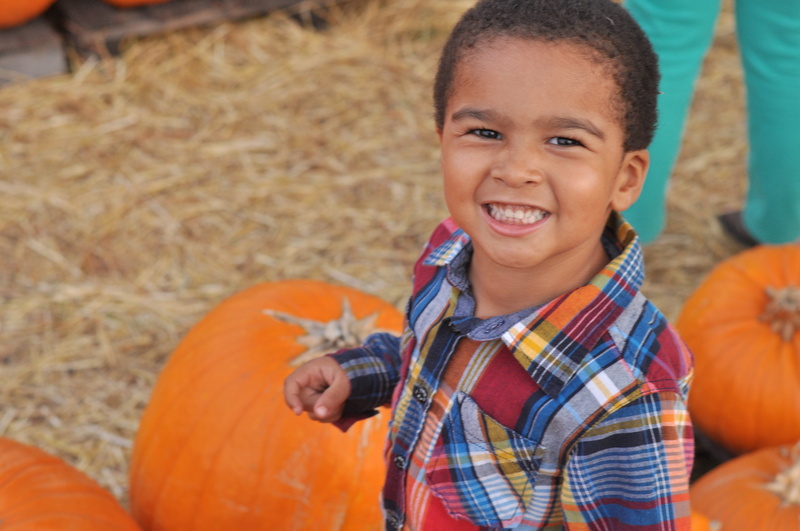 Nolin was also very generous at delivering pumpkins to each of us and would smile and laugh when we would thank him for his gesture. 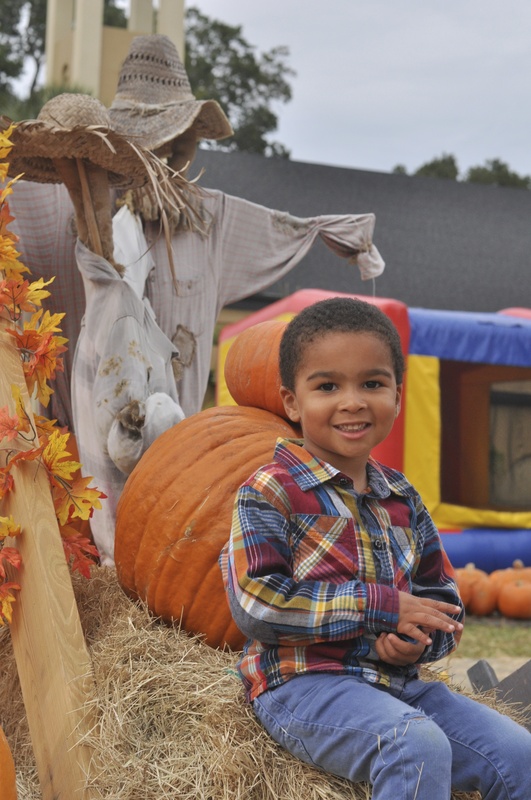 Needless to say he was very excited to show me the pumpkin he decorated at school that quickly became the magic pumpkin in the pumpkin patch which now also included a few plastic pumpkins. Who knew we were such good indoor farmers? 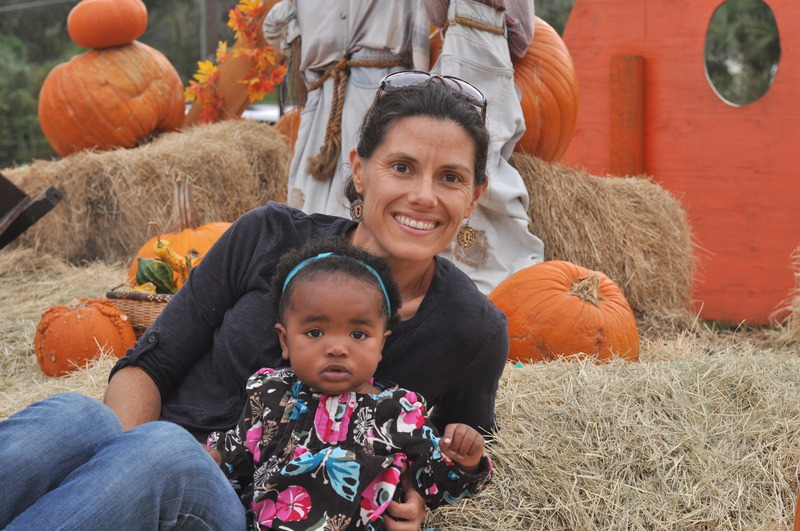 A few days later I met Jenn and the kids at the pumpkin patch on my way from work. 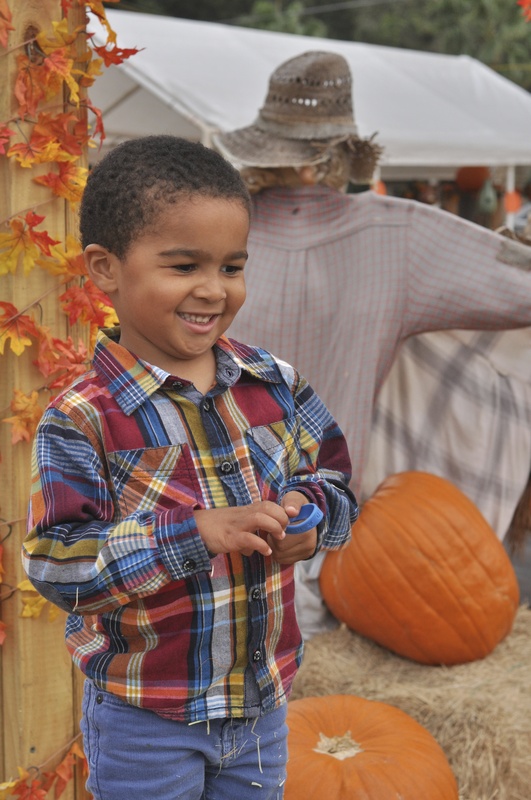 Nolin could not contain himself and just ran from pumpkin to pumpkin trying to pick each up and asking if we could take this one home. 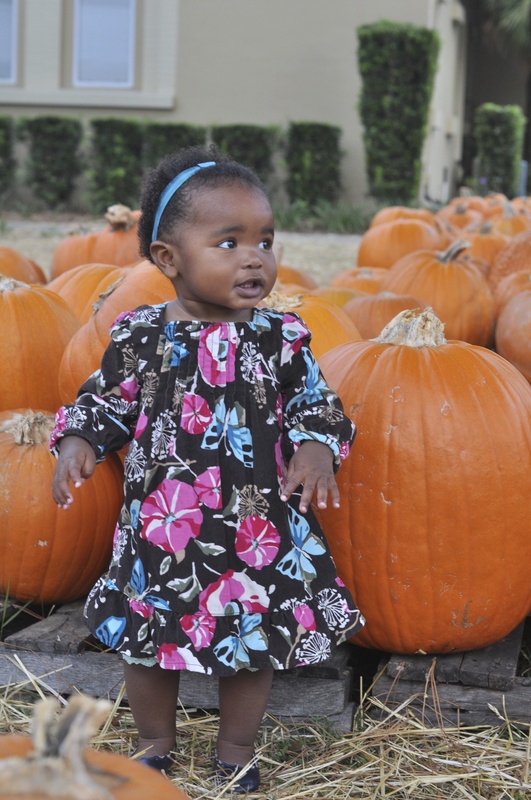 Grace was a little more reserved at first, but soon after began throwing her hands up in the air and shouting with excitement as she made her way amongst the pumpkins. 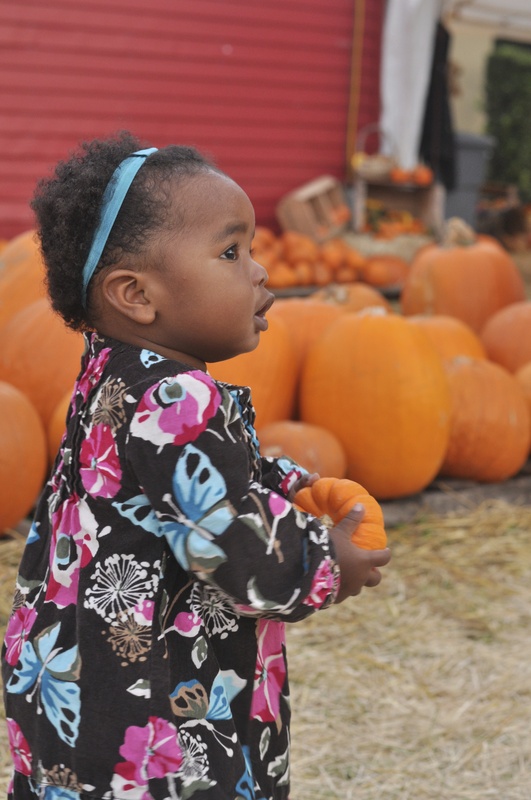 While the magic of the pumpkin patch had definitely increased this year for both kids (to be fair Grace at a few weeks old pretty much slept through the entire thing last year), their desire to be slowed down for pictures had definitely decreased. Grace would start sitting for a picture and we would have to try to bribe Nolin to stop for one second to take a picture with her. By the time we could get them together Nolin would put his arm around Grace, just as she would decide that it was much more fun to explore than take pictures. 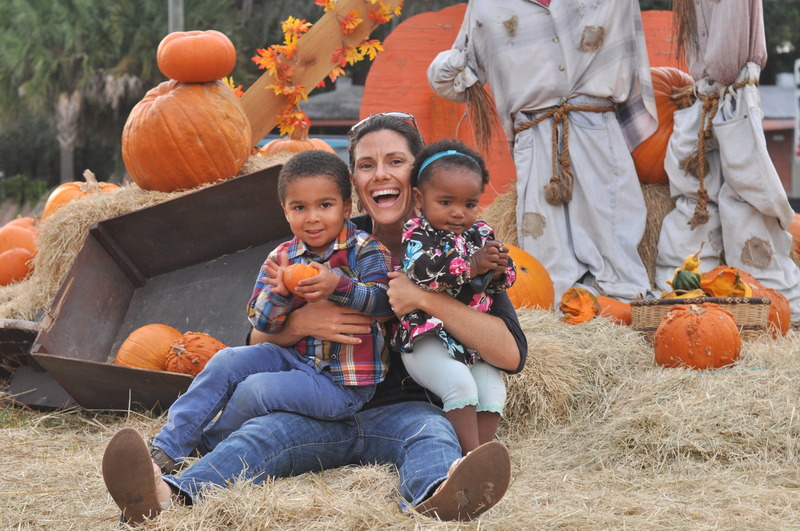 Oh well, the pumpkin patch still served its purpose…each kid picked out their own pumpkin while starting to build up the magical excitement surrounding Halloween and we later got a family pumpkin. With our new additions, It is safe to say at this point, I can also still maintain the image of exceptional indoor farming skills as our pumpkin patch continues to grow.